The U.S. press has weighed in on the latest BlackBerry Android and most say the smartphone is nothing spectacular. 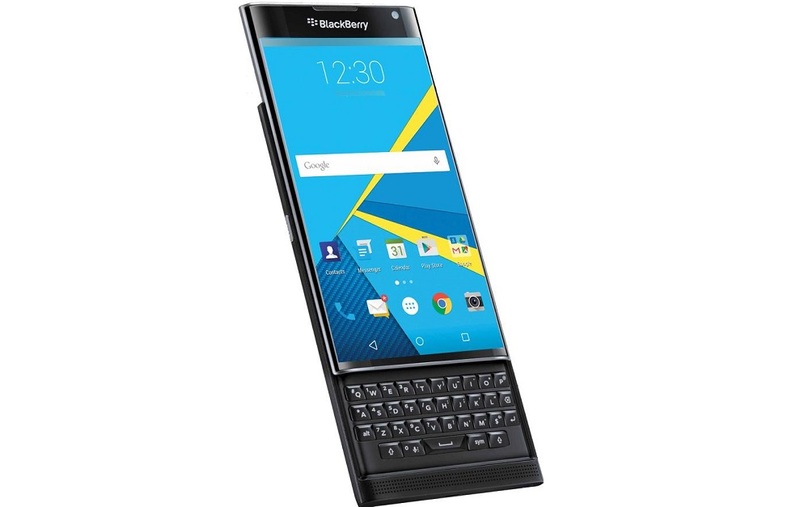 The BlackBerry Priv is the first BlackBerry smartphone to ship with Google's Android operating system. Expectations have been high as the Priv can be seen as a savior for the ailing company who was bleeding customers to Android and iOS during its later years. The slider smartphone offers a physical keyboard, 5.4-inch dual-curve display, QHD resolution (2560 x 1440), Snapdragon 808 SoC, and an 18 MP rear camera. Initial reviews give very different results for the Priv. Gizmodo gives the Priv a thumbs down and even goes as far as to not suggesting a purchase to any friends, family members, or even enemies. The reviewer found the physical keyboard to be unhelpful and that the Security app is very basic in features and design. Instead, Gizmodo recommends the Google Nexus 6P for those who are interested in the Priv. On the other hand, Engadget provides a more balanced view on the Priv by commending its design and build quality. Unfortunately, the reviewer also found the keyboard to be inferior to keyboards on earlier BlackBerry models. Someone who has already grown accustomed to touch-typing will not suddenly convert to the physical keyboard on the Priv. Forbes provides an equally bleak outlook by stating that the Priv is much too late to make any meaningful impact for BlackBerry. Had the smartphone launched three years earlier, the company may have had a chance to climb its way back to relevance. The reviewer finds the camera to be subpar and the keyboard to be off-putting to the general audience. CNet says the Priv is a good device overall and that performance is respectable. The keyboard, however, is a bit narrow for bigger hands. Extra security features include an iris scanner and fingerprint reader. Unfortunately, the reviewer notes that there are plenty of cheaper smartphones available that can offer more features than the Priv if you can forego the keyboard and added safety features. One of the more positive reviews comes from the Wall Street Journal. 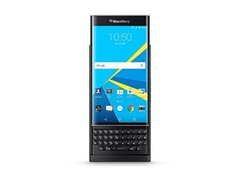 The reviewer believes that the Priv can win back owners who had left BlackBerry for Android or iOS all those years ago. Android Central praises the decent camera, great battery life, and the great physical keyboard. The front-facing speakers are also very good according to the reviewer. 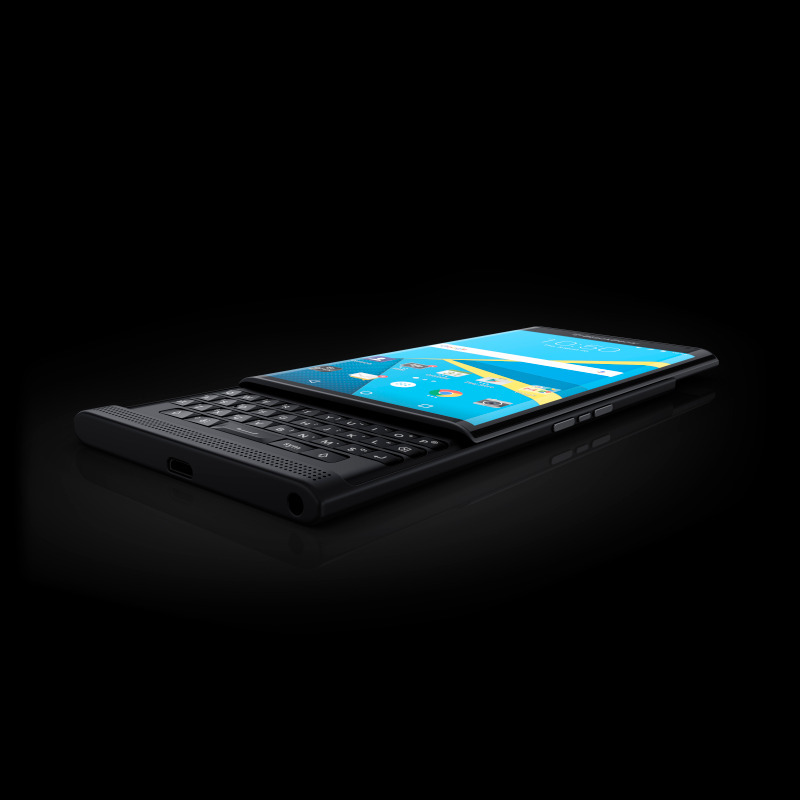 Here, the reviewers recommend the Priv as a solid Android smartphone.